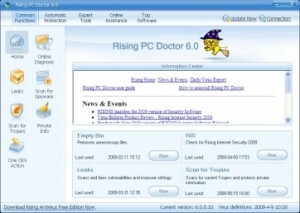 Here you can download Rising PC Doctor with version 6.0.4.98. This software was developed by Rising Antivirus International. You can download this software from down.rising-global.com domain.